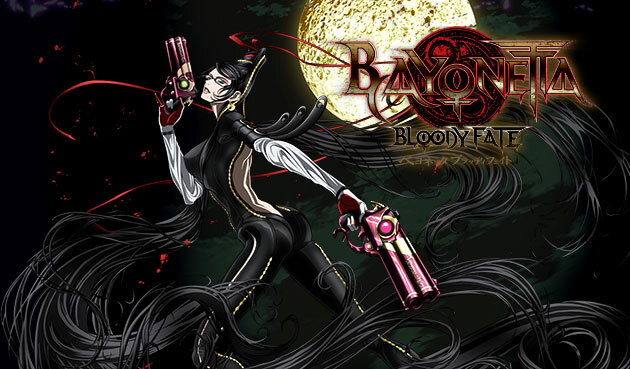 We take a look at Manga Entertainment’s DVD Release of Bayonetta: Bloody Fate but is it as stylish as the game it’s based upon? Find out in our Review. From the director of AFRO SAMURAI! Based on the smash-hit videogame, Bayonetta: Bloody Fate follows the story of the witch Bayonetta, as she defeats the blood-thirsty Angels and tries to remember her past from before the time she awoke, 20 years ago. If you follow us on Twitter, or if you are a regular customer on Amazon UK, then you may have noticed that several of Manga Entertainment’s upcoming releases have received their artwork templates and while all of them look amazing, especially the Dragon Ball Z: Battle of Gods pack, one of them caught our attention. 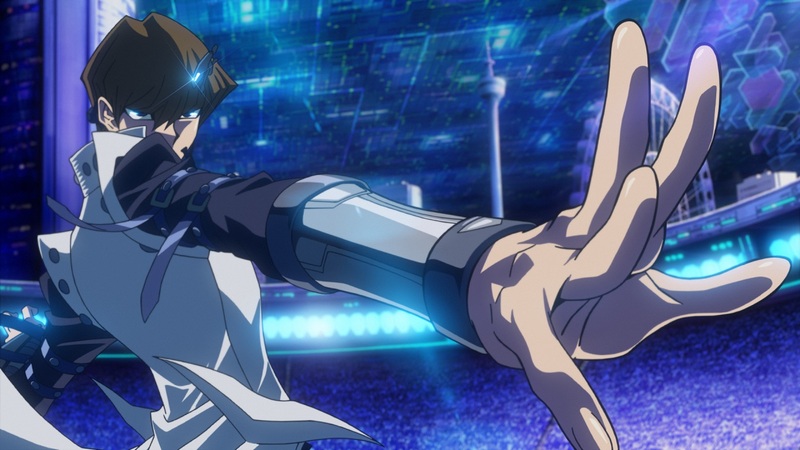 It’s the news we have been waiting for since the Manchester MCM Comic Con last month but Manga Entertainment UK have today revealed their ‘full’ fourth quarter 2014 release schedule, a schedule which is not only varied with anime content but also takes us to the end of the year. 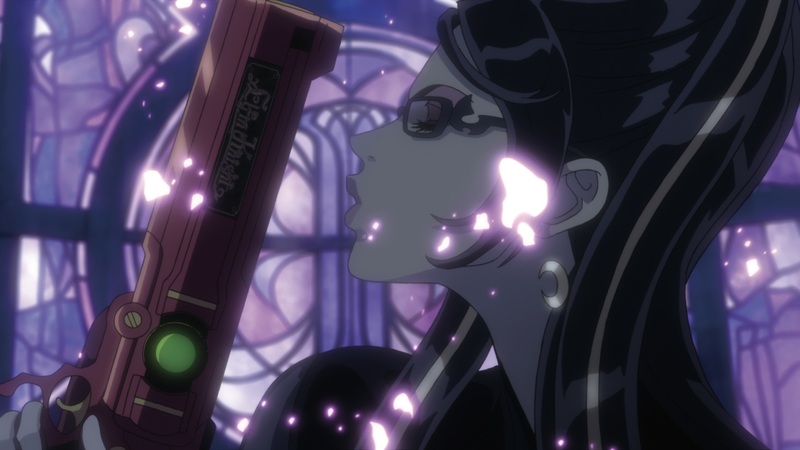 Manga Entertainment UK have recently confirmed, via their latest podcast, that their Blu-ray release of Bayonetta: Bloody Fate will be available as a limited edition steelbook in addition to a regular Blu-ray (and DVD) release. The film, which acts as a prequel of sorts to the game(s), will be available on DVD, Blu-ray and Steelbook Blu-ray on the 24th November 2014 within the UK. Further clarification, such as the contents of the Steelbook Edition, will be confirmed in due course but at least its another steelbook to add to our ‘wounderful’ collection.